Sorry... the 2017 BMW 650 Gran Coupe is no longer being sold as new. 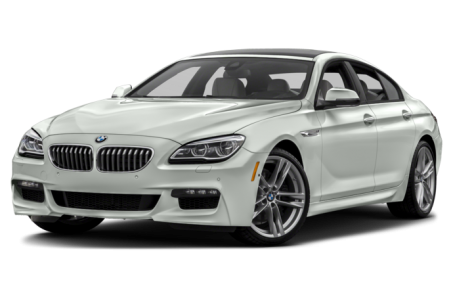 Instead, take the first step to a great deal on 2018 BMW 650 Gran Coupe with a free price quote! The 6 Series comes in three body styles — coupe, convertible or four-door Gran Coupe — and with a menu that offers three engines and rear- or all-wheel drive. The top performer in the line is the high-performance M6, which is available with a manual transmission to please sports car traditionalists. Competitors include the Audi A7, Jaguar F-Type and Mercedes-Benz SL-Class. All models get wireless smartphone charging and a Wi-Fi hotspot as standard equipment.